I have secretly wanted to write a blog for years. Having a business gives me an excuse. ;-) I could start off with the typical introduction about me, but, well, that really doesn’t feel right. I’d rather introduce you to two people that mean the world to me; my parents. Mom and dad were married for 67 years; literally a lifetime for most. Neither had an easy road; mom was in an orphanage at an early age. She cleaned houses for others, and understood the meaning of hard work. Dad had a rough road as well. As with many men of that generation, my grandfather came to the U.S. to make money to support the family back in what was then Yugoslavia. He’d then return home to visit the wife and kids. Rinse, lather, repeat. Eventually it was my dad’s turn to join the “family enterprise”. At 16 he was rewarded by having his father die suddenly in this foreign land of Southbridge, Massachusetts. Dad put down roots there, and eventually married mom. 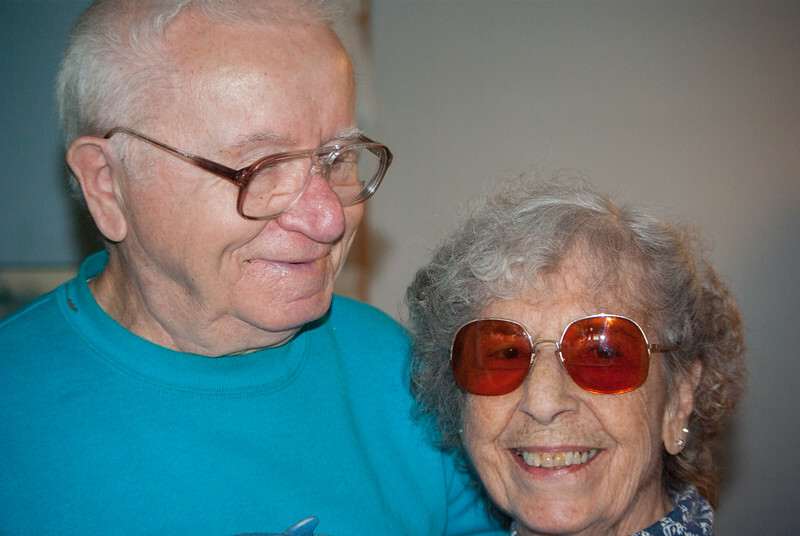 Their marriage lasted 67 years. Sixty-seven years of good times and bad, sickness and health. Fights about big stuff and small, including the epic “do-you-cut-or-rip-Syrian-bread” blowout sometime in the ‘80s. In 67 years they did nothing noteworthy – except support their family and embody the American Dream; from scratch they produced 2 kids, a house, a car, security, and love. Not too shabby. Their earthly union ended when mom passed suddenly on January 8, 2015. I spoke to her earlier that morning; she sounded so good, so happy. That stuff happens when people get to their 90s. My dad, to no surprise, was never quite the same. It felt like he was marking time. He stopped marking time this past May, when he, too, passed somewhat unexpectedly. There is now order again, their union has been reestablished permanently.